I’ve always wanted to try a beauty subscription box so when I did finally decide to make a move, I was drawn towards BIRCHBOX – not just because they’re well known but because in this months October box, they were offering one full sized product alongside the 5 sample products AND a freebie! Plus the design of the boxes were just so incredibly cool. Look how appropriate my box is for this time of year please! Now for those who have never heard of beauty subscription boxes, the idea is that basically you pay X amount of money per month (in this case it’s £10) and you receive an unknown selection of beauty/skincare/haircare even perfume products to try out. You don’t know what you’re going to get. It’s like roulette but for beauty and it’s so exciting opening up the box! For £10 it’s definitely a great deal as the brands are always of good quality and the ful sized contents are worth well over the price you pay. BARGAIN!! The full sized product in this months Birchbox was a collaboration between the brand LOC and Millie Makintosh. 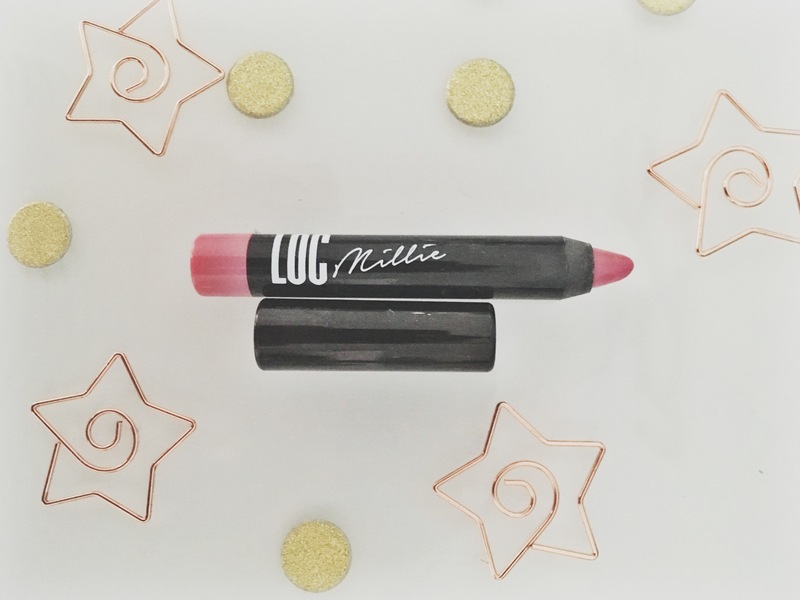 This gorgeous pink lip pencil is the perfect day time colour with a high-shine and just the right amount of ‘pinkness’ for me. It soft and creamy and you can either dab this on your lips for a ‘barely there’ flush or build it up for that instant pop of colour. This product was the freebie! How bloody great. 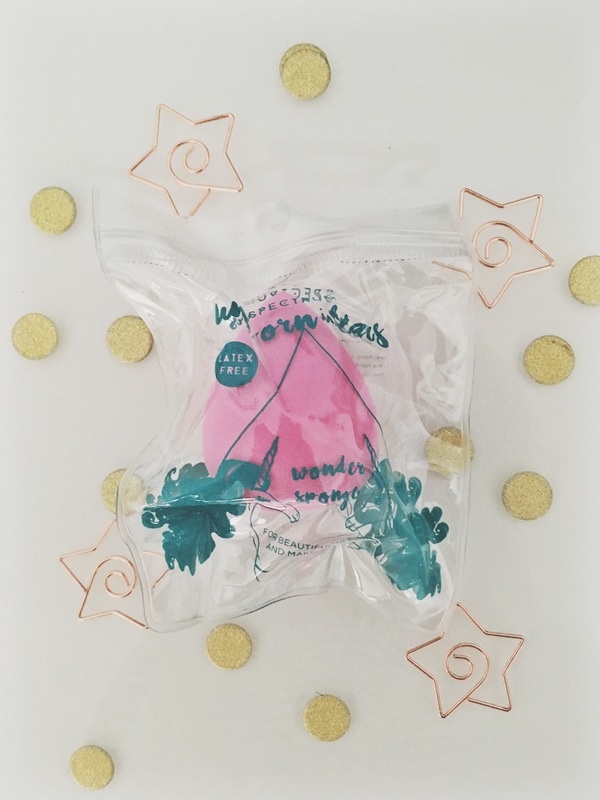 Beauty blenders have been my life over the summer when I want to create the perfect dewy make up look and this latex free Spectrum one is just a great little addition to my beauty blender family. 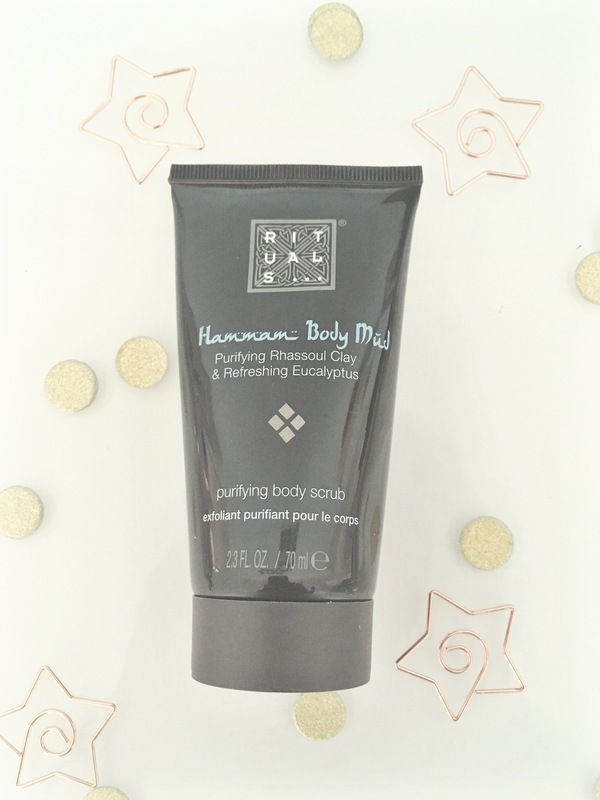 I’ve never heard of this brand before but I was excited to try this product because I’ve never used a ‘body mud’ scrub. 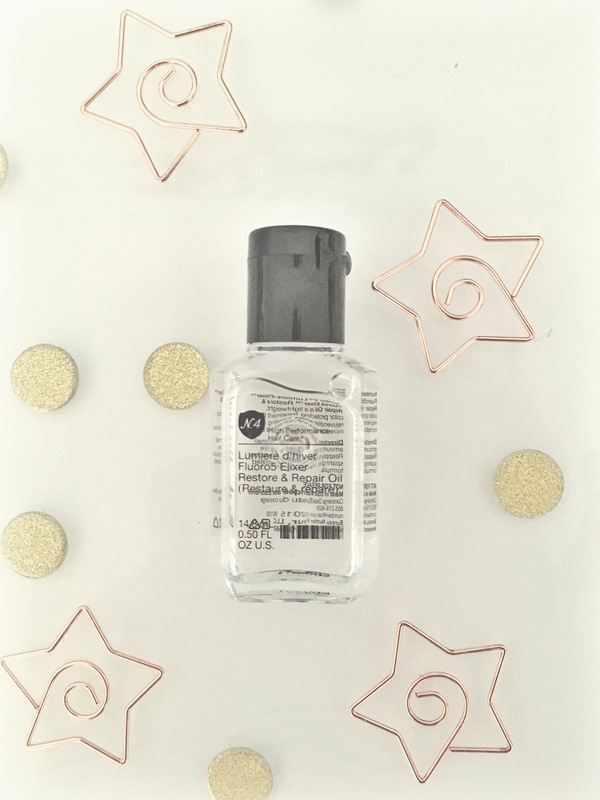 On first use, the product isn’t that harsh on my skin but it did feel as though it did a job of removing deal body cells when I washed it off as my skin was so smooth. What I loved about this product was the eucalyptus in it. The smell was amazing and it gave my skin such a fresh and tight feeling. Like I was SUPER clean. And I’m into that big time. Now, in reality, this is just water in a spray can. Literally. But I love face mists which can instantly hydrate your skin and leave you looking refreshed. Like my Body Shop Vitamin A Face Mist & Pixi Glow Mist. 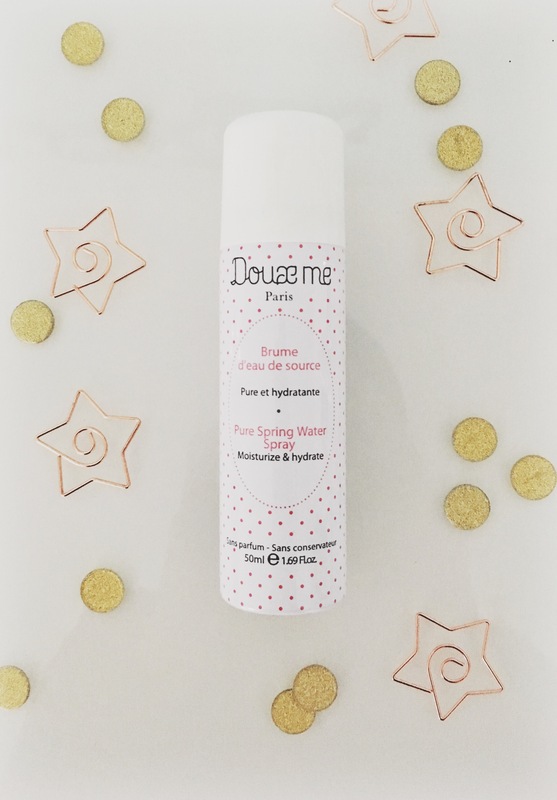 This mineral-rich spring water mist is just great for being on the go, a handy size just to throw in your bag and use whenever. Bit of a gimmick but in this polluted world, we need all the hydration we can get whenever we can! I want anything that is going to keep my dry skin hydrated through the changeover from summer to autumn, autumn to winter. So any new moisturising product I’m going to jump at the chance to try. 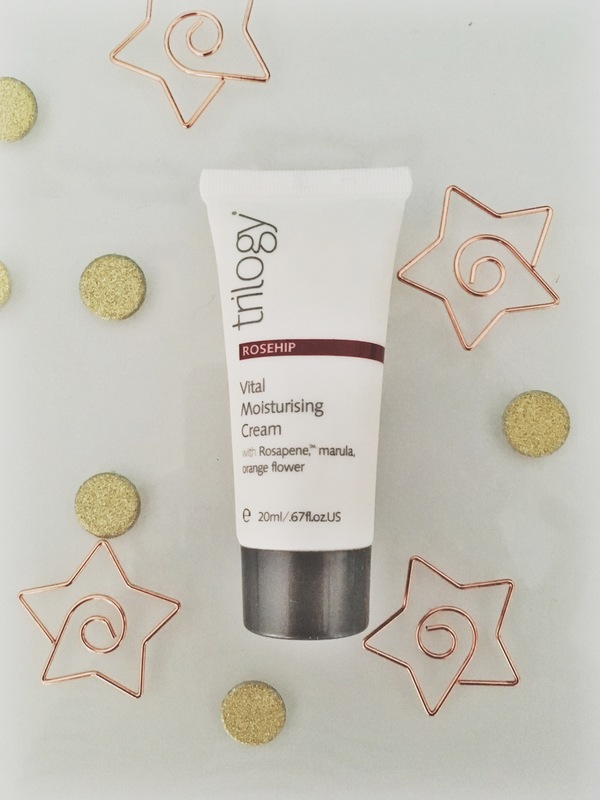 This cream is packed with antioxidants and helps smooth the appearance of fine lines. On using this cream both morning and night, I prefer to use it more after I’ve cleansed my face ready for bed as I think it can be quite thick under makeup. MY HAIR IS SO BLOODY SOFT. After using literally a pea sized amount and running this through the ends of my wet hair and then styling, I can’t believe how soft and smooth my hair feels. I’ve never really been a fan of hair oils even though I’ve tried so hard because I always feel like they leave a residue but this NUMBER 4 oil leaves nothing but some gorgeous soft flowing locks. I only have the bottom half of hair dyed (I can hardly call it ombre anymore!!) and the ends most of the time look dry and burnt out but after using this treatment oil once, I feel like I’ve just went and had my hair cut. Definitely would want to invest in the full sized product! Okay so I haven’t been the biggest fan of lavender over the years as I feel that it can be quite potent so I tend to go for more sweeter scents to surround myself with. 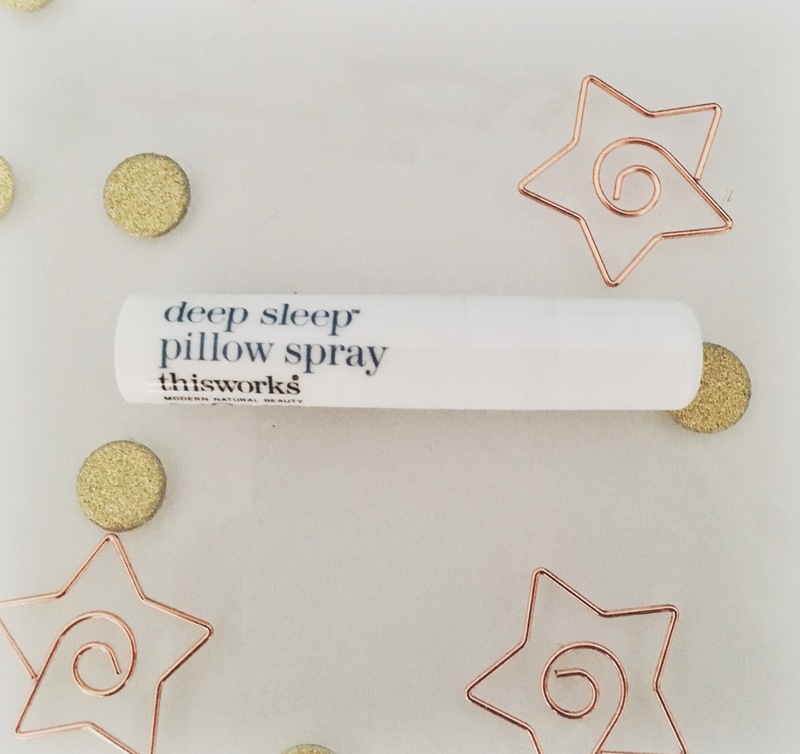 HOWEVER, this sleep spray actually works!? Go figures. HA! This smell does remind me of something my Nan would have sprayed into a handkerchief so it is quite soothing in that sense. For the past 3/4 nights that I’ve been using this spray, I have woke up feeling much more rested and peaceful. (Peaceful, yes, peaceful.) Like I already love sleeping, but this is making me love going to sleep even more. I will be purchasing the full sized product! Has anyone else ever tried any other beauty box subscription. Let me know what ones you think are worth the money!